If you ride, there are some facts you need to know- no matter your level. Once upon a time, in 1985 there was a surfer in California – his name was Tony Finn. 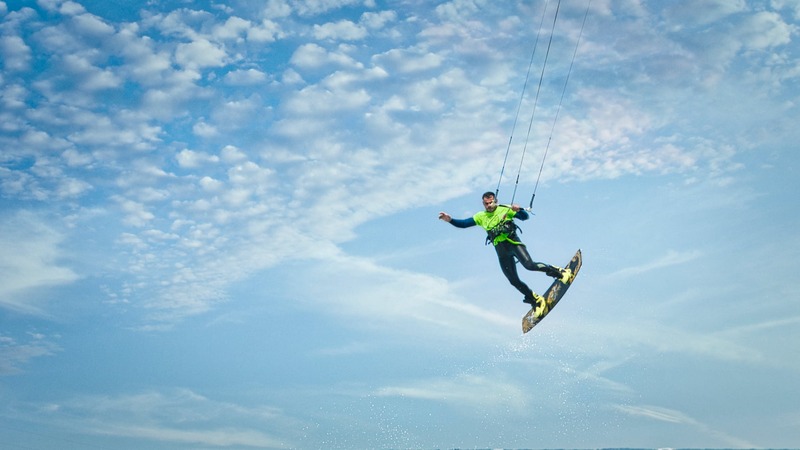 One day, Tony was frustrated that there weren’t enough waves…because of his impatience, he decided that he would create his own, using a boat, a rope, and a board. He saw his invention as a combination of water skiing and surfing – so he called it ‘Skurfing’. In light of that, he named his first board model ‘Skurfer’. Finn was an extrovert and was a great salesman with great business acumen. On the same wavelength – there was a more creative, design-oriented man who thought of the same thing – his name was Jimmy Redmon. Independently from Tony, he invented his own kind of wakeboard – which was better than the Skurfer, but also a lot more expensive. In 1988 Redmon founded the World Wakeboard Association for ‘ski-boarding’. The first official outlines for the sport were decided by and within the WWA. Now that we know who the godfathers of the sport are, let’s get to the practicalities. 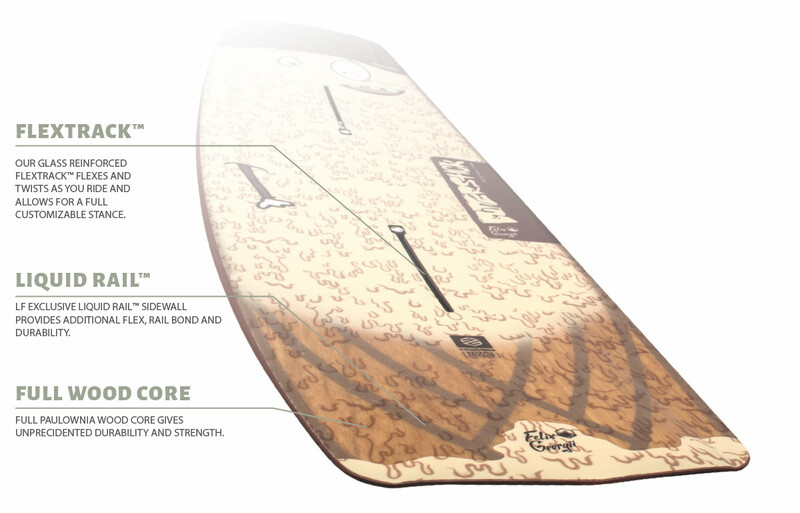 Make sure your board fits you well – set up your board with your bindings shoulder-width apart or wider. Get a non-stretch tow rope about 20 meters long – you can always shorten it or lengthen it- depending on what you need. A shorter rope will be easier to use for beginners. Always make sure you have a PFD – personal flotation device, which in urban terms just means that you must wear your lifejacket at all times. 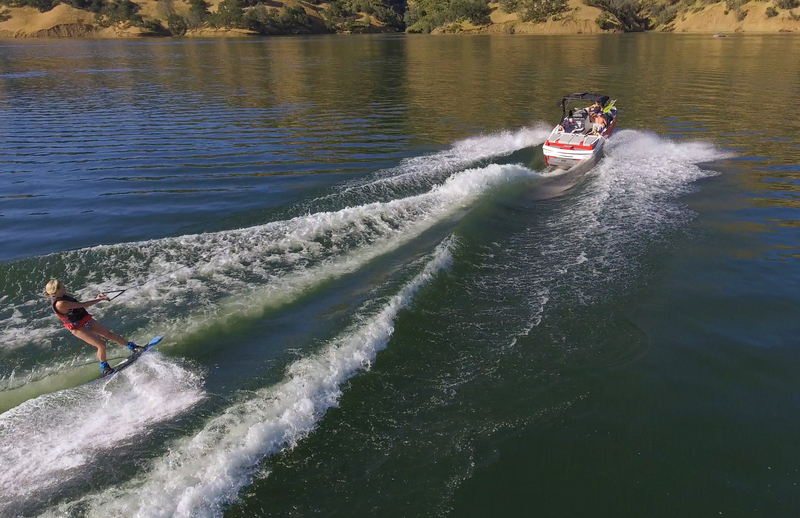 Its easier to wakeboard if the boat pulls you in straight lines – so make sure that you speak to the boat driver. Let the boat pull you – don’t try to drag yourself out of the water alone. 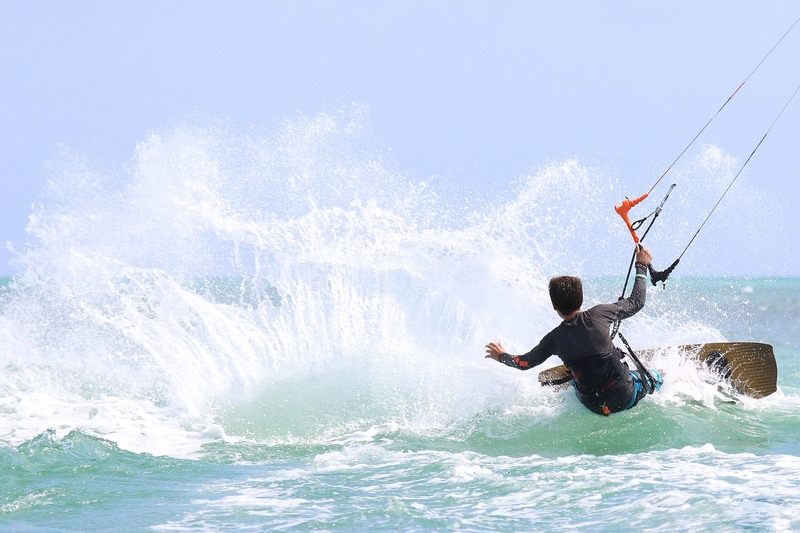 If you are a beginner – keep the tow handle low – arms straight and knees bent to learn the sport. Before you start spinning make sure your board is completely out of the water – otherwise you’ll get off the axis and fall face flat. Your legs pretty much become your shock absorbers – so be smart about it. Your body follows your head when you jump – where your head goes, your body follows.